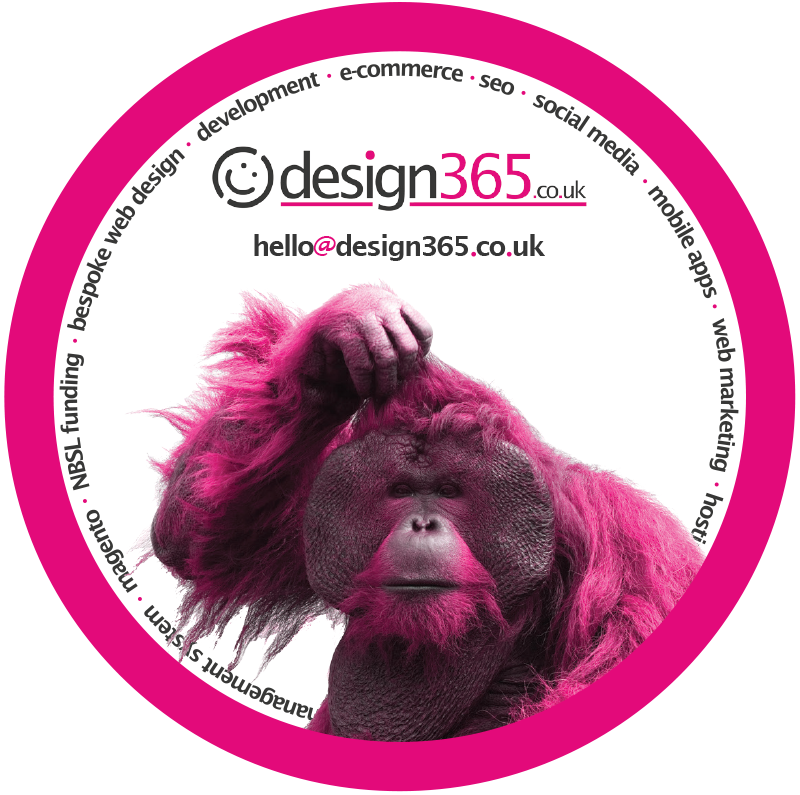 Design365 Solutions Ltd. are a forward thinking web design company with offices in Newton Aycliffe and Gateshead and a satellite office in Teesside. There are currently 10 of us on the team and we are all specialists in our area of expertise. Our vision is to become the most referred web company in the UK and the way we do this is by providing you with a web presence that will generate you a lot more business, increase your brand awareness and compliment your vision. 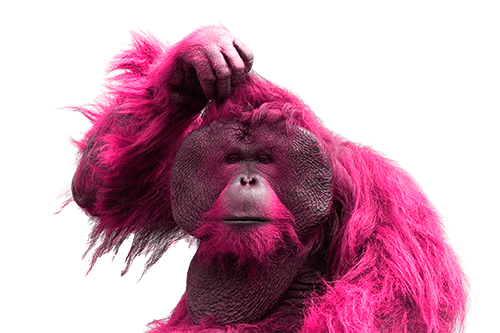 When we create a website for you we have one simple aim, to generate more sales and enquiries for you. We achieve this by finding out what you want from the website, where you see it taking you and how we are going to help you get there. There are many elements to this including the look and feel, the design, the search engine optimisation and most importantly the message. Web companies will ask you what do you want on your website which is OK but we also need to know what your clients or potential clients want as they are the ones viewing it. There are plenty more key elements to making a website work for you but every business is different so if you feel we can help then please feel free to contact us. "I just wanted to thank you for the amazing work on the website, our Medical Director is delighted with it and I know it’s been a long process so I sincerely want to thank you for working with me on getting the website just the way we wanted it. "